This is a section of my site that I have dedicated to amazing things I’ve found on the Internet. It’s like my bookmarks for all ya’ll. If you’d like to submit an article, video or link that you think would be a good fit, please connect with me on Twitter @seanvwork. What blows my mind is that people are still chasing the cold fusion idea around and no one is using this already proven technology for power generation. Bombs over Cambodia – People who know me, know I’m not the biggest fan of good ol’ ‘Merican foreign policy. Yeah it’s a nice comfy place to live and there is usually steady work – but we’ve done some horrendous stuff to this world. This PDF produced by Yale goes over one such evil campaign. The Original Macintosh – This website details a lot of stories from the original Apple and Mac crew. Juicy stories. A real look at what went down in the early days. And the best part is, it’s not all about Jobs! It’s stories from real engineers and the core people that started Apple. The Golden Ratio Typography Calculator – A simple calculator that will tell you the optimal line height for you website text based on your column width. The reason why I really like this tool is it gets you thinking about how your text should look on your site. Even styling your fonts, line height and column width can dramatically effect the aesthetics and readability of your content. Creativity, Inc. – I have to thank Lars Lofgren for this recommendation. I had a real breakthrough in my thinking after reading this book: Every creative project and even business product you embark on will start out mediocre at best. It takes iteration, going back to the drawing board several times to get it just right. Don’t expect home runs the first time up at bat. With the pressures of time, investors, metrics breathing down your neck – it’s easy to NOT iterate and rush off to look for “new ideas”. It takes a lot of work and reworking to get things just right. READ THIS BOOK! solarroadways.com – There are a ton of ways to provide energy for civilization without having to use fossil fuels. This adorable engineering couple has come up with a great idea! I’ve had similar ideas in the past. Watch the videos! How Often Should You Publish? 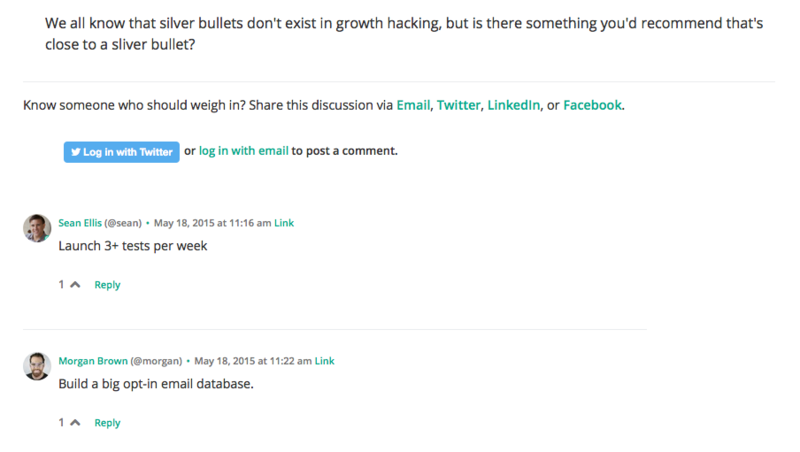 Moz and HubSpot’s New Experiment Gives a Surprising Answer. Basically you should publish as often as you can, as long as the content is good. My Single Best SEO Tip for Improved Web Traffic – A must read for anyone doing SEO in 2016. 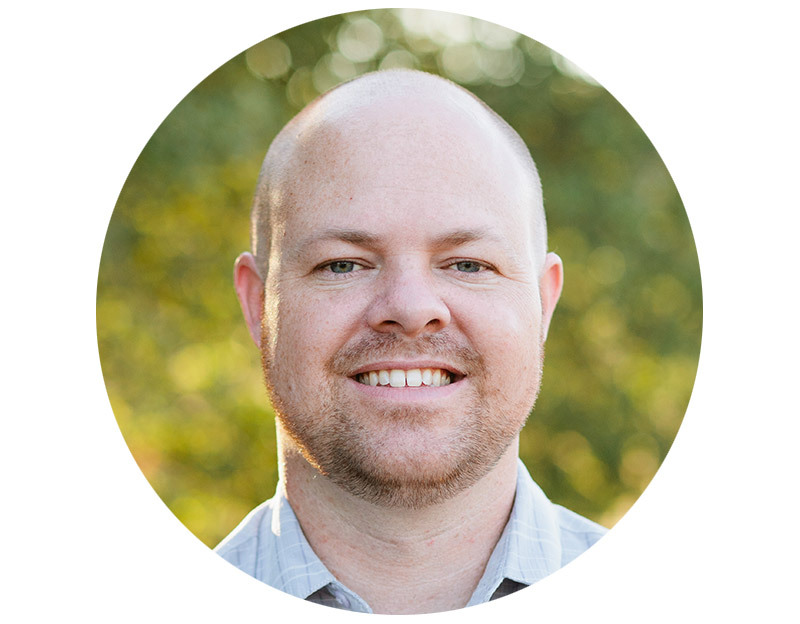 Why Tailoring Copy for Segments Isn’t Enough – This was a great article by Peter Boyle. It talks about how you need to understand the awareness stage you’re writing copy for. Most marketers like to carpet bomb their prospects with the same messaging. And although, there is some good that comes from that, if you’re really trying to dial your online marketing, you need to take it one step further. You need to pay attention to each step of the awareness funnel you’re writing for. How To Market Your Startup On Reddit – How do you market on Reddit? Read this post to find out how. The Definitive Guide To Campaign Tagging in Google Analytics – Every Internet marketer should read this post. Actually, you should bookmark it. You’re going to want to reference this for the rest of your life. Unless UTMs change. 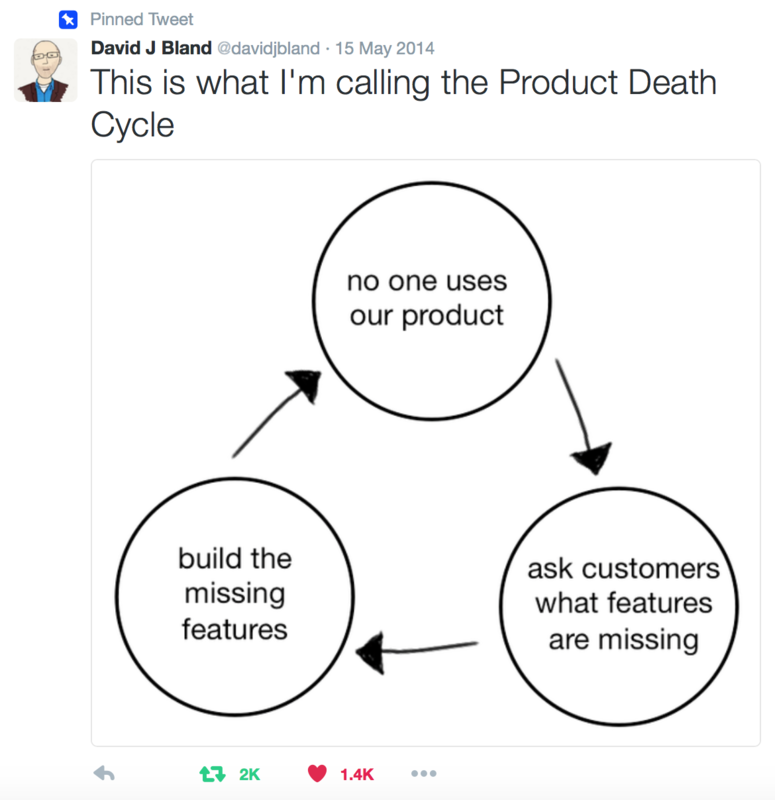 How to Overcome the Content Distribution Hurdle: Lessons from Someone Who Had No Idea What They Were Doing – “Without promotion something terrible happens…nothing!” -P.T. Barnum. You must read this post. All that GREAT content you create needs to get out there. This post shows you how. Scanners Vs. Readers: How To Create Web Content That Engages Both Reader Styles – I’ve been saying this for years…most people don’t read every word. Or really, if you start walling up your content with big sheets of text, you’re going to get people clicking away. Remember, most people are looking for something quick when they’re online. You gotta make sure your content is easy to digest. However, this article covers MUCH MORE than just that. It’s a must read. How to Map Your CTA to the Sales Cycle – This post is really basic, but it does a great job at framing how you should think about your content marketing. I think we often jump into rushed marketing initiatives without taking a step back. Read this! Whisky Recommendr – I came across this web app the other day and solves a really important problem (for some). I generally don’t like smokey, spicy whiskey. This app solves that problem! The Crucial SEO Importance of HTTP Headers – This is an area of SEO that often gets overlooked. You gotta check your HTTP headers!!! 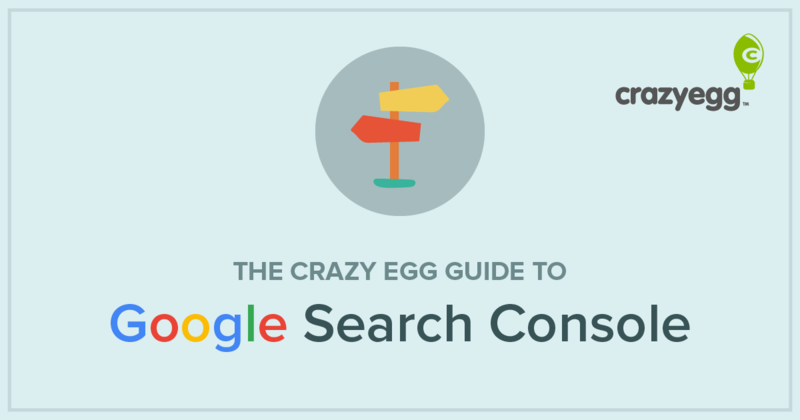 The Crazy Egg Guide to Google Search Console is great guide for anyone trying to learn about Google Webmaster Tools (now called Search Console). The myth of low-hanging fruit – This article by Jason Fried is spot on. Is that low-hanging fruit really that easy to pick? You have no idea! Seriously. You usually don’t know. Read this! 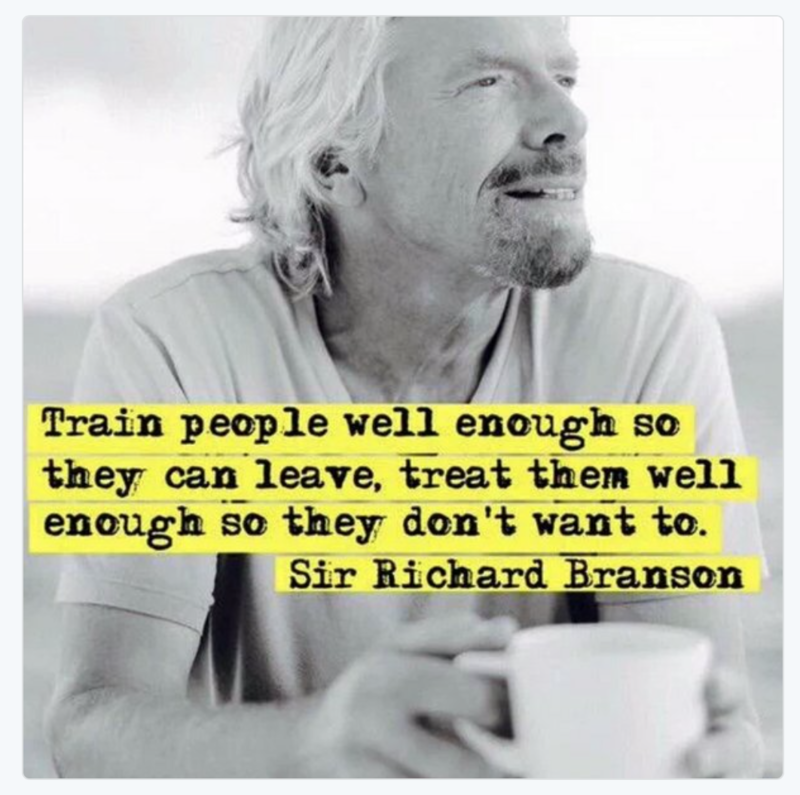 I had to grab this screenshot – I 100% agree with this statement. 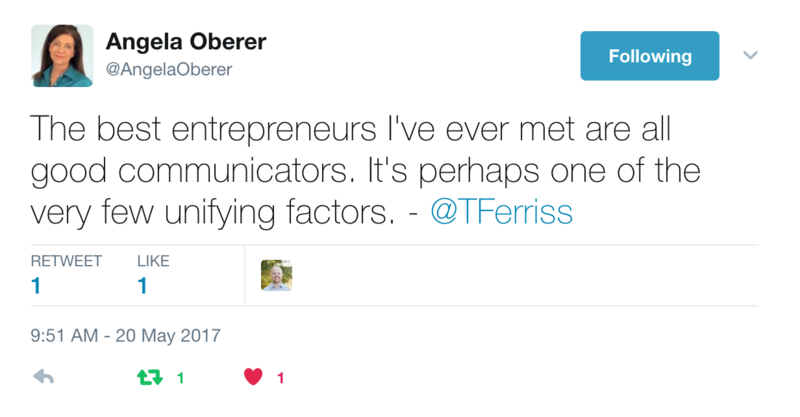 If there is one area you should focus on, focus on being a better communicator. You can trust Larry Kim to have good a post on productivity hacks somewhere. Here’s one of my faves. THORCON! – I think what they are doing is they’ve figure out a way to make super transportable Thorium power stations. If you want to solve the global warming issue fast, this is the technology we need. 17 Questions That Changed My Life – by Tim Ferris. I recommend making a quarterly reminder to listen to this podcast episode. It’s that good!